Kimberley Search and Rescue Kimberley Search and Rescue (KimSAR) Is a group of dedicated professional volunteers who provide search and rescue services to the people and visitors of Kimberley and surrounding area. The group was reformed in 1999 and prior to that date had along history originating from civil defense. KimSAR provides high angle rope, avalanche and swiftwater technical rescue services in addition to the ground search and tracking. 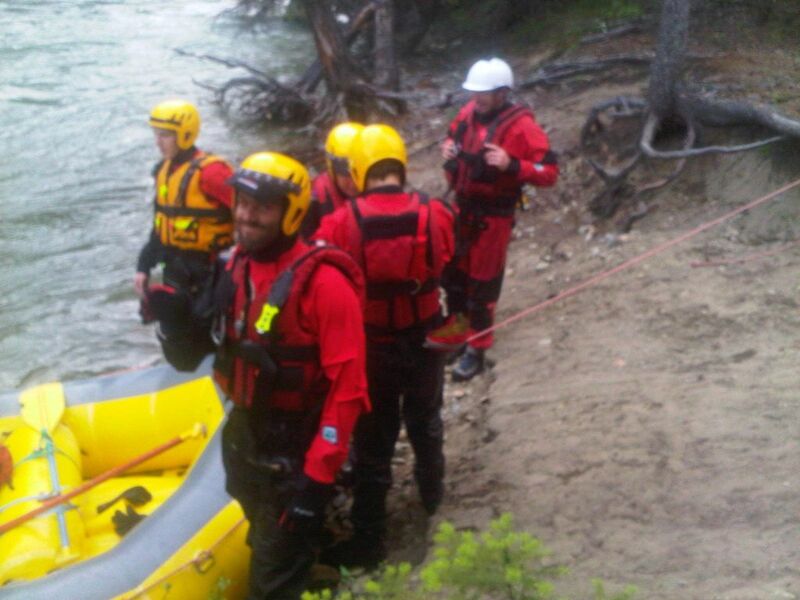 When not responding in its designated area it is available to assist other search teams in the East, West Kootenays as well as the province of BC. Kimberley SAR also will respond to 'local authority' requests for support. The team can provide evacuation help due to natural disasters as part of a unified response. 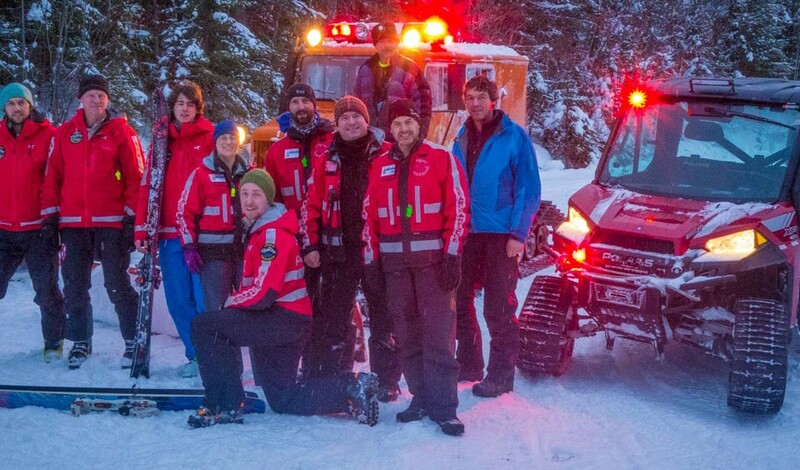 East Kootenay Regional Search and Rescue Society, a registered non profit, operates Kimberley Search and Rescue (KimSAR). We are a group of professional volunteers who respond to calls from requesting agencies such as the RCMP, BC Ambulance Service, Coroner's Service, Local Authorities and Wild Fire. While our primary role is to locate and rescuing lost or injured persons, we are also tasked to support local authorities during mass casuality incidents and acts of nature. KimSAR is the primary responder to incidents within the Kimberley RCMP detachment area, although we do, through a mutual aid request, respond to other ares of the East Kootenay and BC. KimSAR's area of responsibility includes an area of approximately 10,000 square kilometres – from Canal Flats in the north, east into the Rockies, south to Fort Steele and Cranbrook airport, west to include the St. Mary's drainage up to the Grey Creek Pass, then north again through the St. Mary's Alpine Park. he Search and Rescue team meets every Monday at the Kimberley Search and Rescue Bays located in Kimberley City Hall. Our normal training hours are from 18:30 to 21:00. 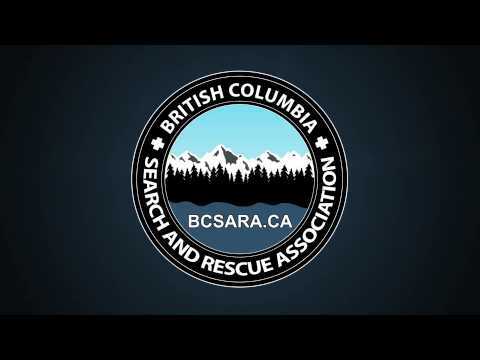 Our training curriculum, was developed in a joint effort between Emergency Management BC (EMBC) and the BC Search and Rescue Association (BCSARA). Courses offered include Ground Search and Rescue (GSAR), Ground Search Team Leader (GSTL), Organized Avalanche Response Team member and team leader, Rope Rescue team member and team leader, Track aware, Tracker 1/2 and Swift Water Rescue.